STIHL PolyCut™ trimming and mowing heads have easily replaceable thermoplastic blades, making them ideal for trimming or cutting close to walls and fences, around trees, between shrubs, and in other hard to reach places. PolyCut™ heads also make dealing with large areas, high-growing grass, and thick weeds simple and efficient. Alternately, these heads can be used with nylon line, e.g. for cutting and trimming low grass, adding an extra layer of versatility. 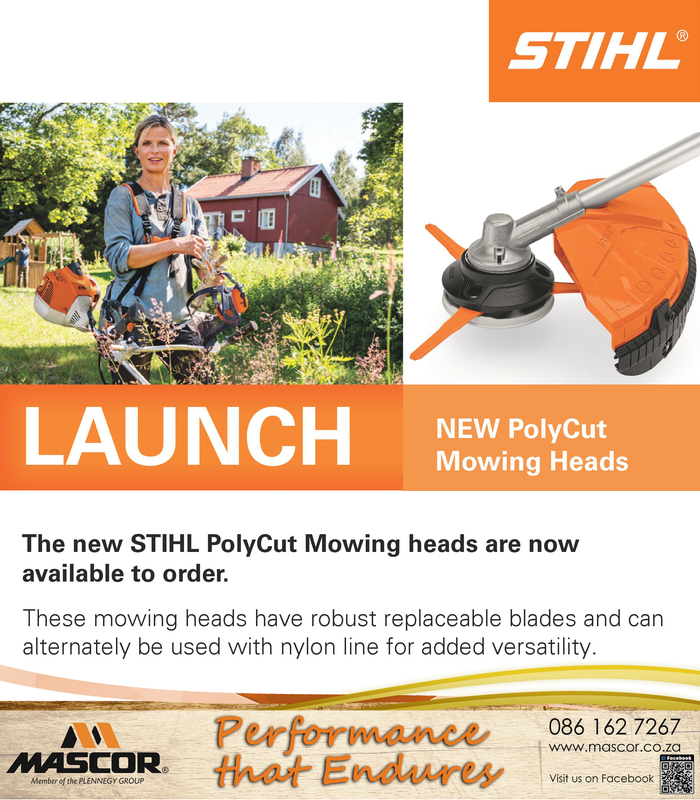 STIHL PolyCut™ mowing heads should only be used with the correct, approved safety guard installed.